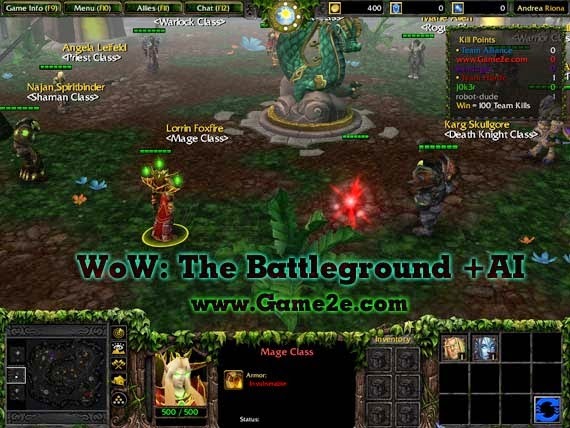 World of Warcraft: The Battleground is a total conversion fun-to-play Hero Arena playstyle in a huge, rich visualized battleground inspired from the actual battleground from World of Warcraft itself, spiced up with RPG-like elements. Join up the iconic battle conflict between the Alliance and the Horde! AI included for the fun, enough to keep you entertained the whole game.